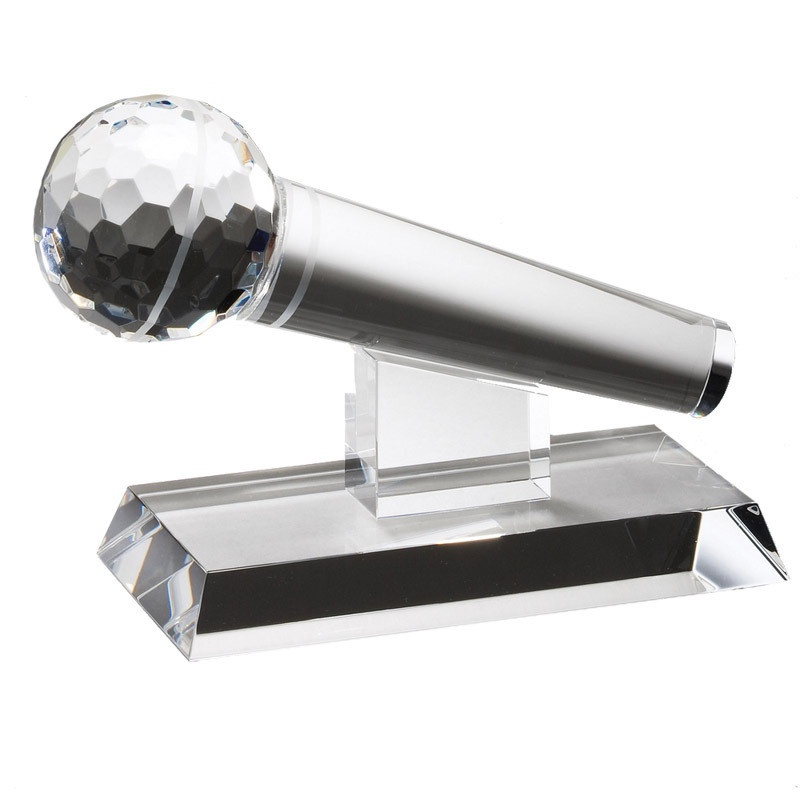 Item Description: 7 x 4-1/2 inch internally laser engraved optical crystal microphone trophy on engrave-able base. NOTE: The image shown above represents the finished product. 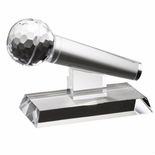 You must be logged in with your Dealer Password to select crystal and add engraving options.